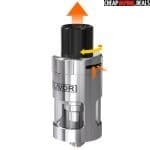 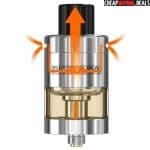 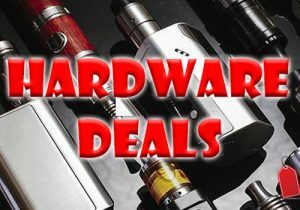 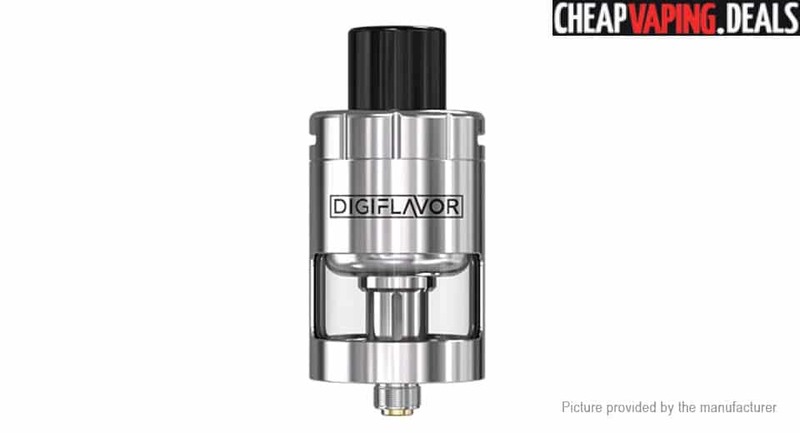 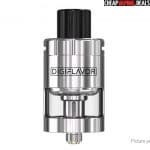 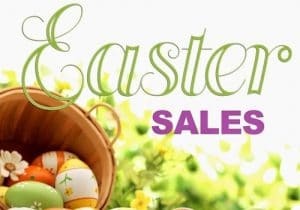 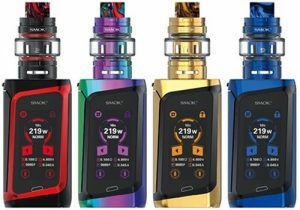 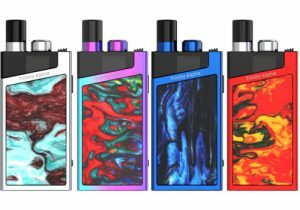 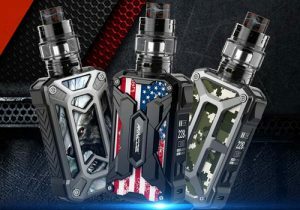 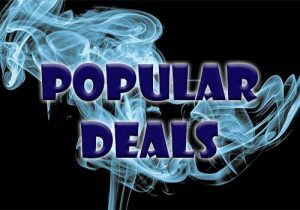 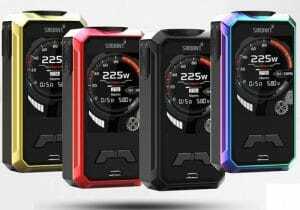 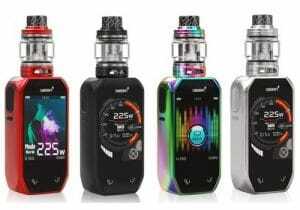 Check out this awesome price for either the Digiflavor Espresso Tank. 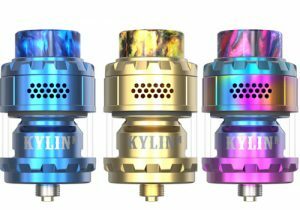 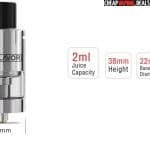 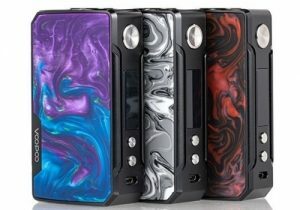 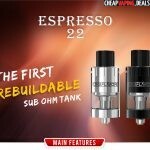 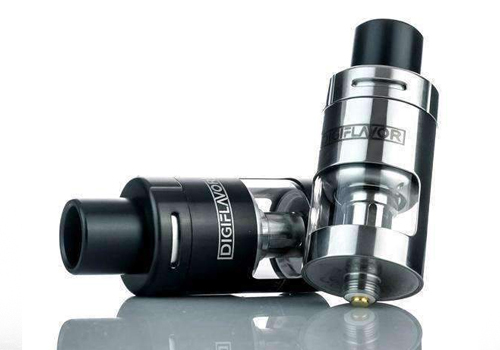 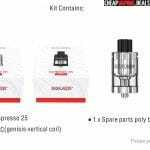 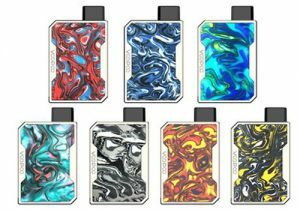 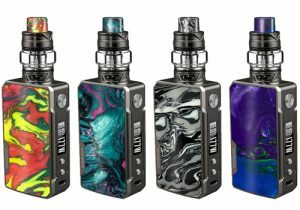 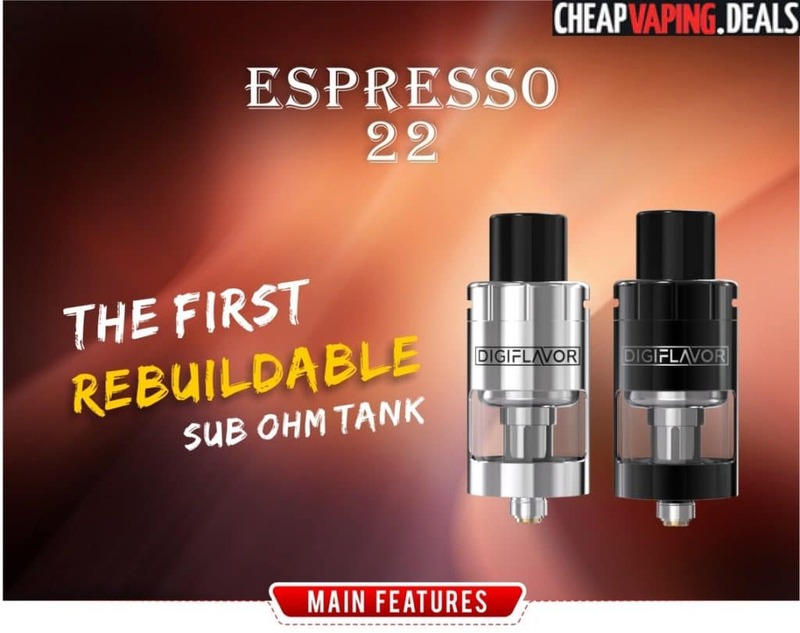 The Espresso 22 and 25 by Digiflavor are the first ever rebuildable tanks. 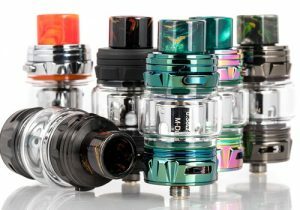 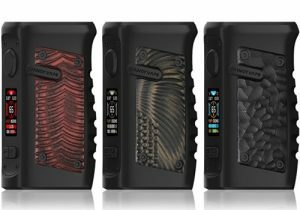 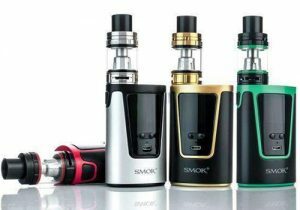 They feature flavorful vapor production and work with rebuildable Genesis vertical coils that are convenient to work with. 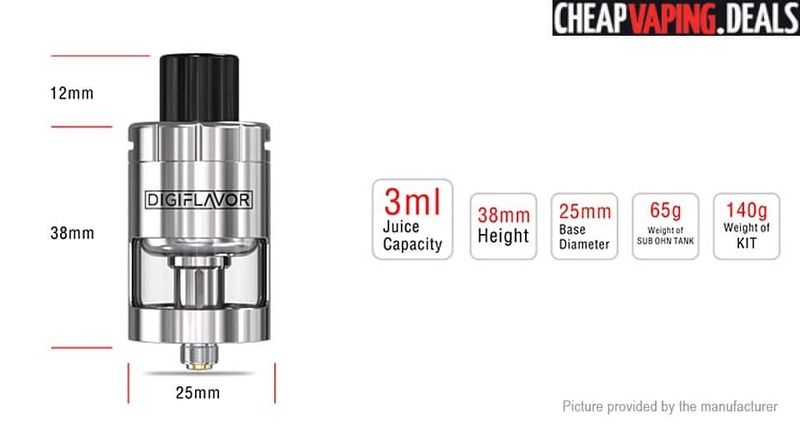 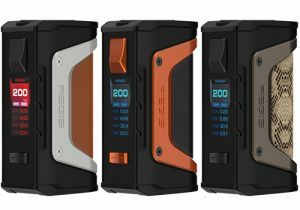 Both versions are identical, except the 25 has a larger tank capacity. 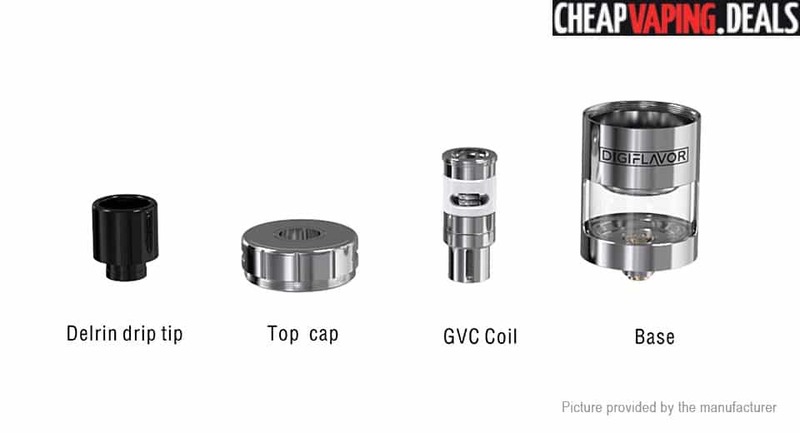 With purchase, you will receive both a pre-built GVC-1 (Genesis Vertical Coil) and GVC-2 coil. 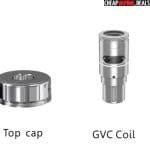 The GVC is a 0.4ohm Clapton coil that is made from Ni80 and fires from 25 to 45 watts. 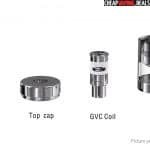 The 0.2ohm GVC-2 is also a Clapton coil that is made from 6J40 and fires between 40 and 60 watts. 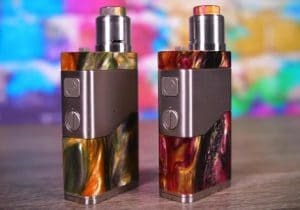 What’s unique about this setup is that you can swap out the cotton on the coils and reuse them. 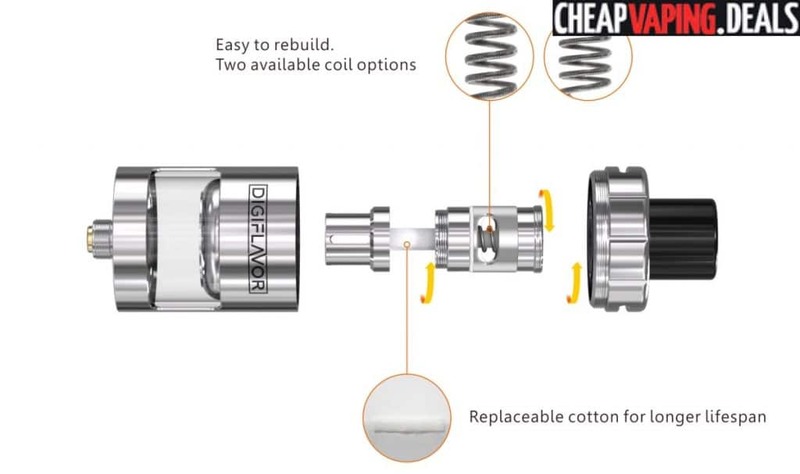 This reduces the expense of continuously buying replacement heads. 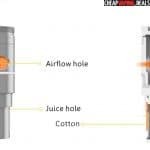 Airflow travels to holes on both sides of the coil and is adjustable adjustable at the top. 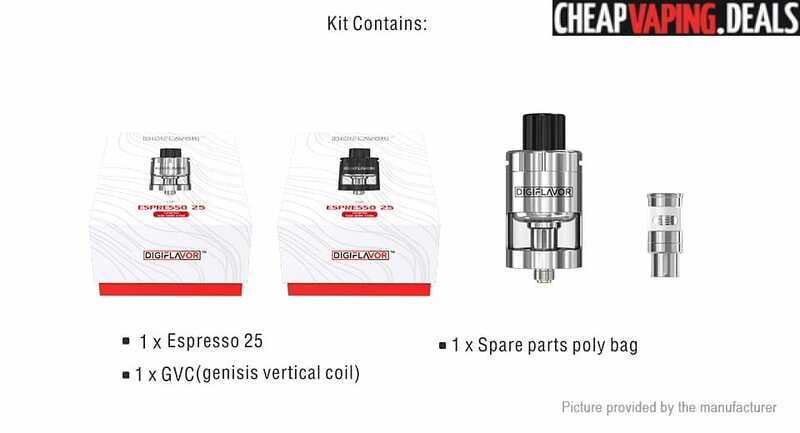 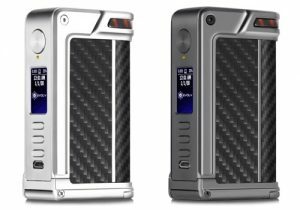 The Digiflavor Espresso 22 has a 2ml e-juice capacity while the Espresso 25 has a 3ml tank reservoir. 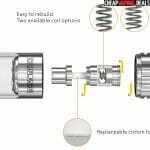 Both versions are refilled via a top fill system. 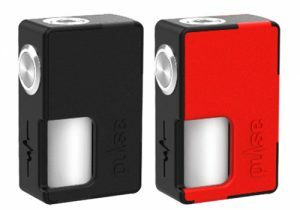 Dimensions of the 22 come in at 22mm x 38mm and the 25 is 3mm wider.